Discover how you can realize your career potential at Bickford Motors. Bickford Ford is looking for the best! Right now, our Service department is growing and we want you to join us! We are looking for 5 experienced and certified technicians. We are adding two more technicians to our commercial shop and 3 to our shop at the dealership. Join our team and Score up to a $1000 signing bonus. At Bickford Ford we enjoy a friendly family atmosphere. 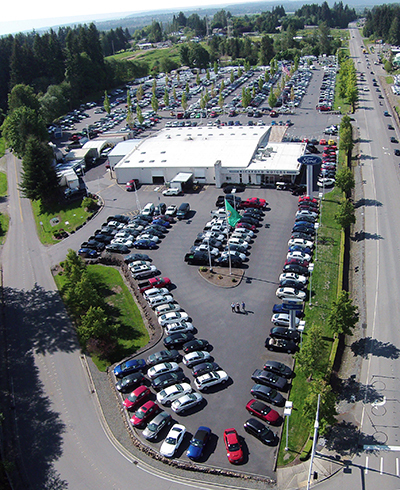 Bickford Ford has been a Ford dealer in Snohomish and family owned since 1934! Comments Off on We are growing!